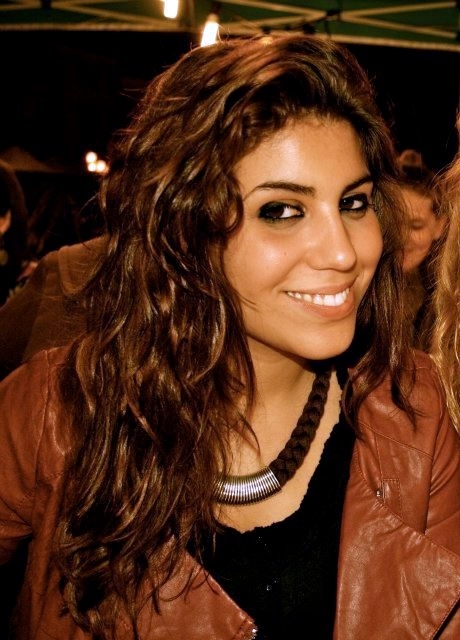 Giada is a PhD candidate in Political Science and Sociology at the Scuola Normale Superiore and member of the Center of Social Movement Studies (COSMOS). She is actually working on a comparative research focused on the development of LGBTQI and feminist movements in urban areas through the production of safe spaces as spaces of contention. She is specifically interested in how these spaces are imagined, produced and preserved, which boundaries crossed them, which relationship exists between the space and the city and more generally in developing the analytical framework of sexual democracy and intimate citizenship. She’s attained her B.A. in Political Science and her M.A. in Sociology at the University of Padua and then a Master in Political and Gender Studies in the University of Roma Tre. She has been engaged in several networks and journals on feminist and gender studies and critical theory, such as DWF – Donna Woman Femme and Archivio Luciano Ferrari Bravo. She’s also published papers on the divided memories of social movements in the seventies and contemporary homonationalism and homonormativity debate in Italy.